It's time to make the journey to the top of Mount Everest! This shows takes your band from base camp all the way to the summit! 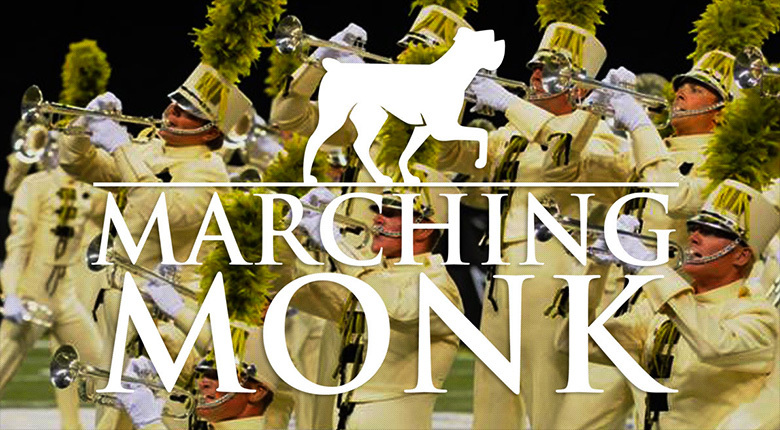 This show features an optional clarinet duet in the opener that is doubled by mallet percussion. 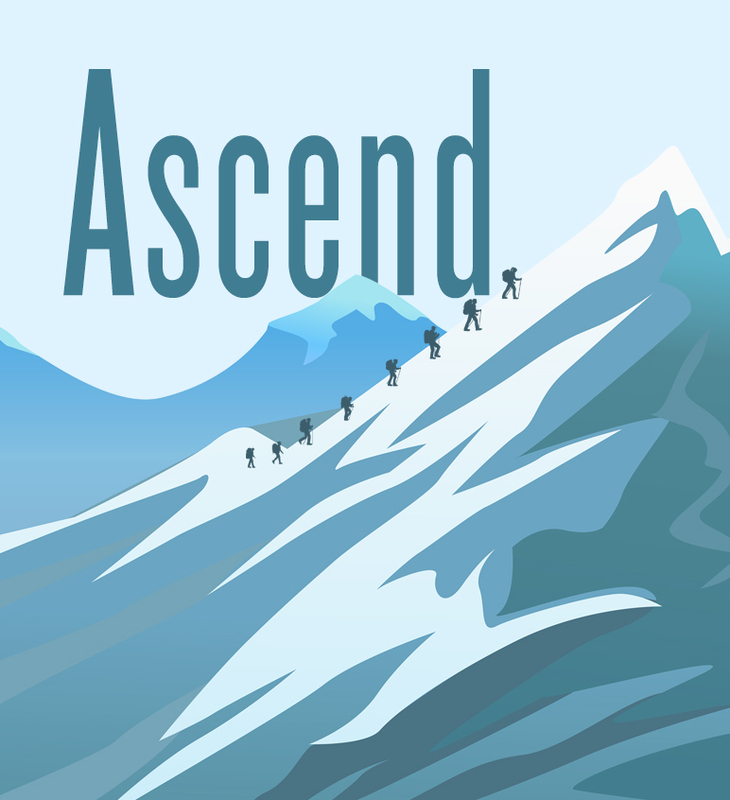 Make the adventure to the top of the mountain and be victorious with "Ascend".